Gianfranco J. Cuadra is an associate attorney at Pechman Law Group PLLC who represents and advises employers and employees in all aspects of workplace law. Mr. Cuadra represents employees in all aspects of wage-and-hour disputes before state and federal courts. He also represents employees in negotiating employment contract terms and settlements. In addition, Mr. Cuadra represents employees in breach of contract, retaliation, wrongful discharge, harassment, and discrimination disputes before federal and state courts and administrative agencies. Mr. Cuadra represents employers in wage-and-hour and discrimination disputes before state and federal courts. He counsels employers regarding compliance with leave laws, the Wage Theft Prevention Act, and wage-and-hour laws, including proper classification of employees under the Fair Labor Standards Act and state laws. On behalf of management, Mr. Cuadra has conducted numerous internal investigations arising out of allegations of discrimination, harassment, insubordination, and other employee relations issues. · Negotiation of non-disclosure, non-competition, severance, employment, and compensation agreements on behalf of executives and management. 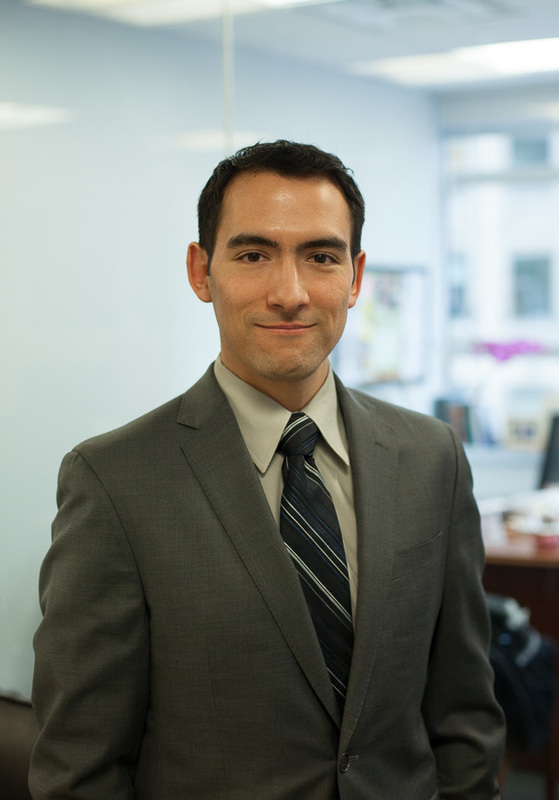 Prior to joining Pechman Law Group PLLC, Mr. Cuadra worked as an associate attorney at Winston & Strawn LLP, representing clients in complex commercial disputes involving issues of defamation, breach of contract, securities, antitrust, and labor and employment laws.